The infection was first found in a Japanese patient's ear canal in 2009. Since then, it has spread across countries including Colombia, India, South Korea and the United Kingdom. 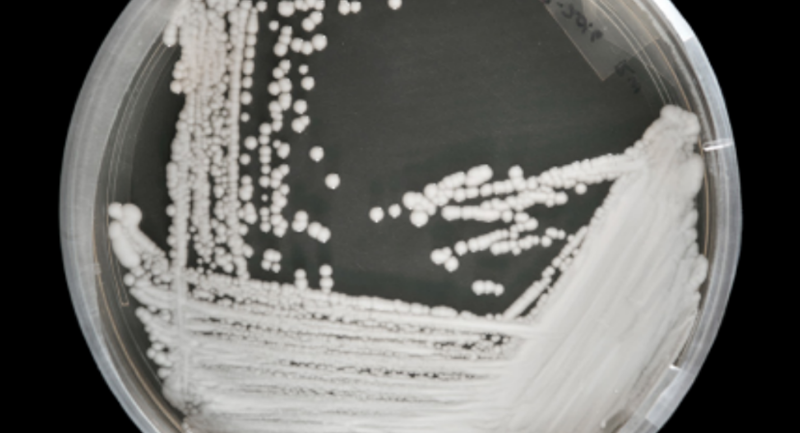 No information is available yet on how the fungus spreads, but the CDC reports that it's often resistant to typical antifungal medications and can be misidentified as another fungus unless "specialized laboratory technology is used." 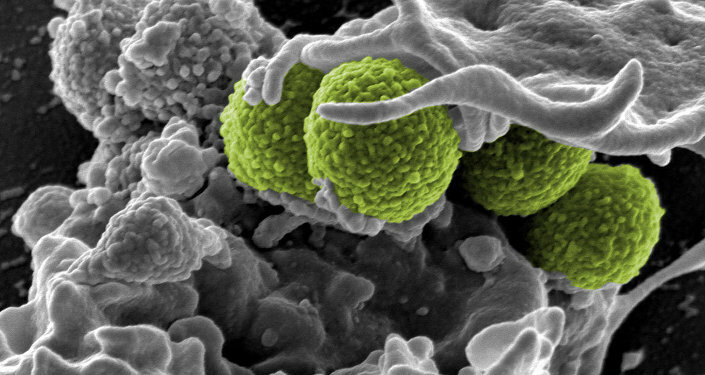 The CDC has labeled the fungus a "global emerging threat." A majority of the reported cases have two things in common: the patients suffer from pre-existing medical conditions, and they have stayed in healthcare facilities for an extended period of time.